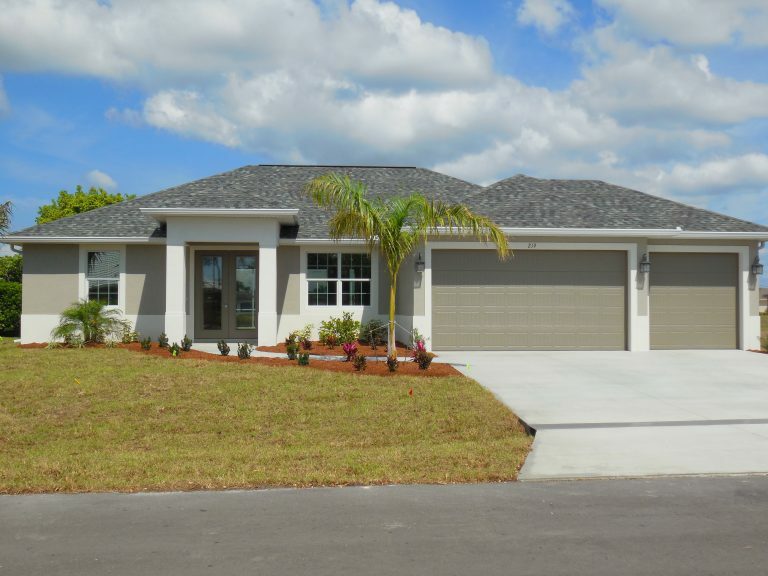 Enjoy the Florida lifestyle: Burnt Store Meadows home with Swimming Pool, and Lots of Luxury Touches Throughout. 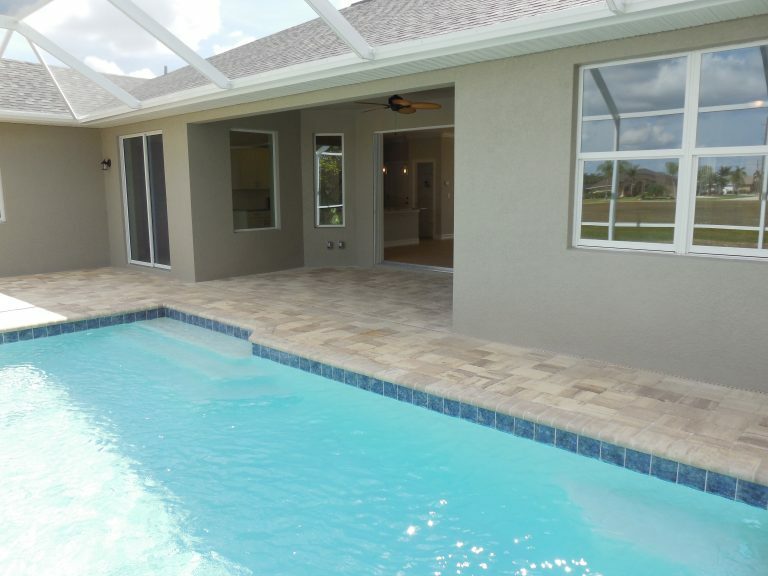 NEW CUSTOM POOL HOME IN BURNT STORE MEADOWS. IMPACT WINDOWS AND DOORS. 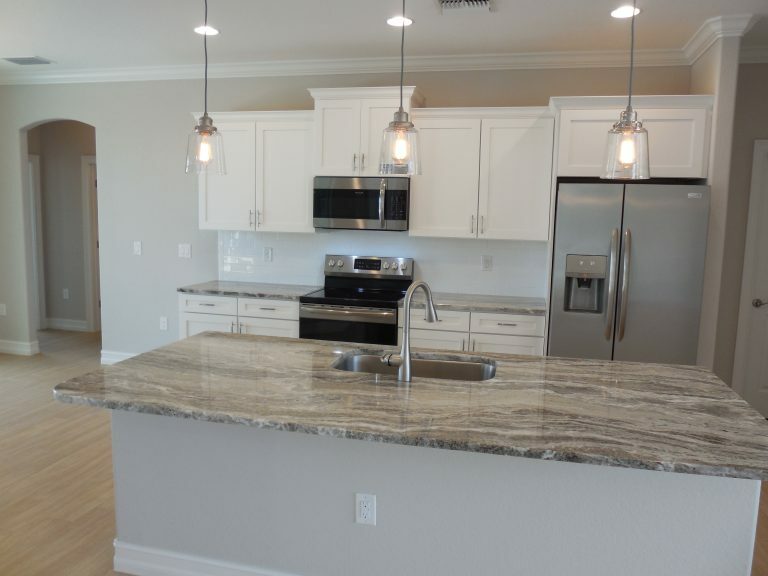 Tile throughout, granite counters, wide interior millwork package. Covered lanai with screened pool enclosure. Brick pavers for lanai and pool area. Wood cabinets with dovetail soft close drawers. Stainless Steel kitchen appliances. Raised great room ceiling with crown.